In engineering practice, the evaluation of risk is often performed adopting over-simplified models and subjective judgements of experts which reduce considerably the credibility of the predictions in quantitative terms. Research is therefore required to develop more accurate models for risk assessment that are able to include vague and imprecise information and to identify the features, events and processes that influence the system integrity. Such models require in turn the availability of very efficient uncertainty quantification tools required to estimate the probability of occurrence, or intervals of probability, of events and their consequences. Computer-aided modelling and simulation is now widely recognised as the third `leg` of scientific method, alongside theory and experimentation. Many phenomena can be studied only by using computational processes such as complex simulations or analysis of experimental data. 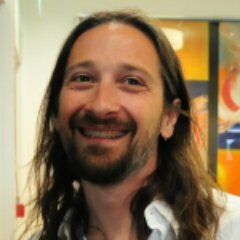 One of the greatest challenges of virtual prototyping is to improve the fidelity of the computational analysis. This can only be achieved by explicitly including variability and uncertainties from different sources. Stochastic methods offer a much more realistic approach for analysis and design, but they are generally computational expensive. Hence, scalable computational tools are necessary, i.e. by making use of the computational power of a cluster and grid computing. Risk is the potential of experiencing a loss when a system does not operate as expected due to the occurrence of uncertain, and difficult-to-predict events. Risk assessment requires the quantification of not only the direct cost of system failure but also the accompanying multi-faceted failure consequences that cascade across the boundaries of every disciplines and sectors of society. This is illustrated by a well known disaster such as the Fukushima nuclear incident, where natural events caused an avalanche of inter-related effects on the safety systems of the plant and subsequent contamination of the environment. 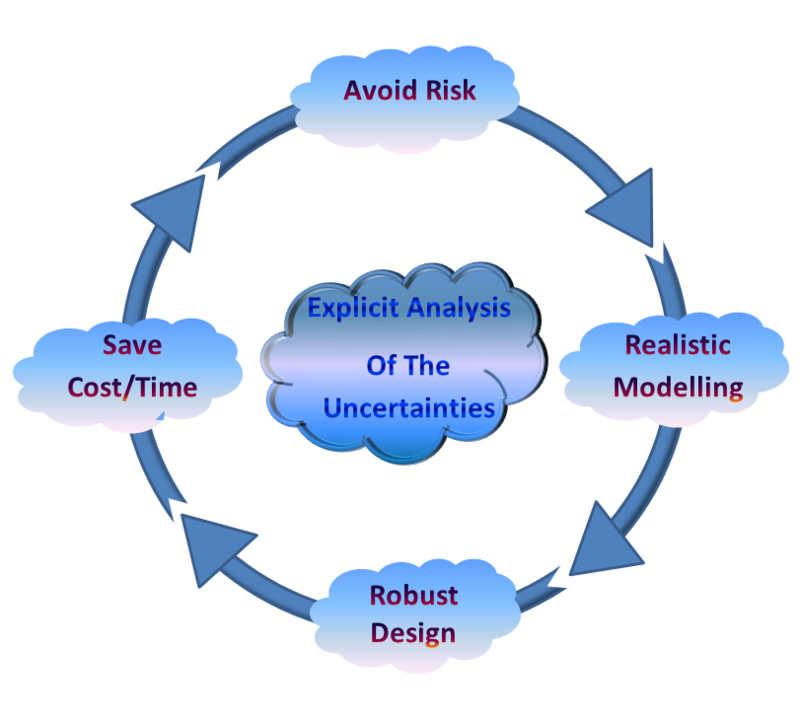 Probabilistic safety assessment methods is a generic term for the integrated analysis of risks arising from plant and processes which are undertaken by applying structured and systematic analysis techniques. Although some issues have been addressed in recent years, there is still a need to continue improving the probabilistic safety assessment methods. Every disaster is unique, and the availability of robust and fast predictive models able to deal with scarce and limited data is of fundamental importance, with the aim of having more realistic analysis that can support safety related decision at nuclear installations and mitigation actions will result in fewer deaths and less damage in case of severe accident. Climate Change and Extreme Weather Impact on Hydropower Installations. Large multipurpose platforms for exploiting renewable energy in open seas (PLENOSE). Structural optimization under non-probabilistic uncertainties.